What a crisp start to Winter it’s been! It’s days like this when I start to reminisce about the gorgeous blooms and glorious sunshine over in Europe. Here’s a little peek into my top 3 favourites. Residence to French royalty dating 1600s, the Palace of Versailles has one of the most spectacular gardens in Europe. 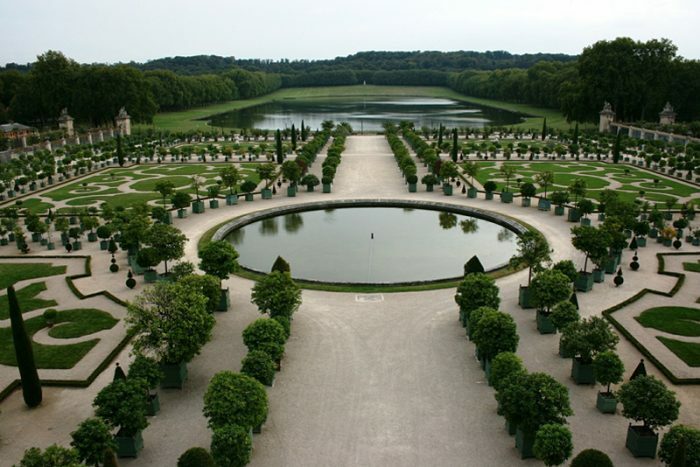 The Gardens of Versailles truly is the epitome of 17th century royal opulence and elegance. King of France Louis XIV certainly spared no expense as he laid out his ambitious plans to expand the gardens. I, myself was stunned by the enormity and grandeur of it all. To date, more than 6 million visitors have walked the grounds of the ever so pristine and well-manicured Gardens of Versailles. 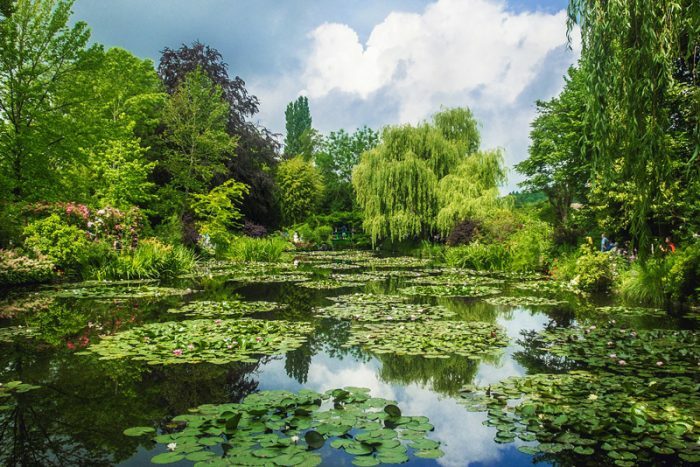 If you love Monet’s work, this is the place to be. 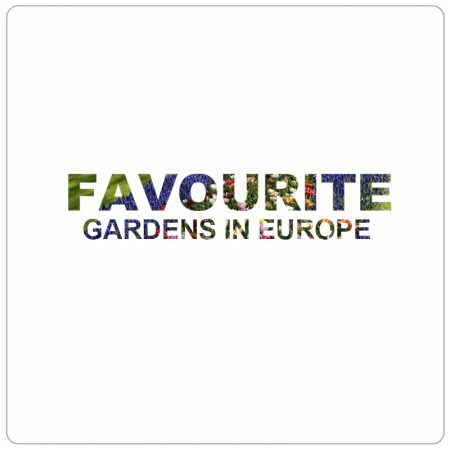 There is a lot to admire about Monet’s Garden. It transcends tranquility and beauty all around. Walk a little deeper and you’ll find the famous Japanese bridge covered with wisteria and weeping willows. I was in awe by the splendour of colourful tulips, daffodils, hyacinths and many other flower varieties at Keukenhof. 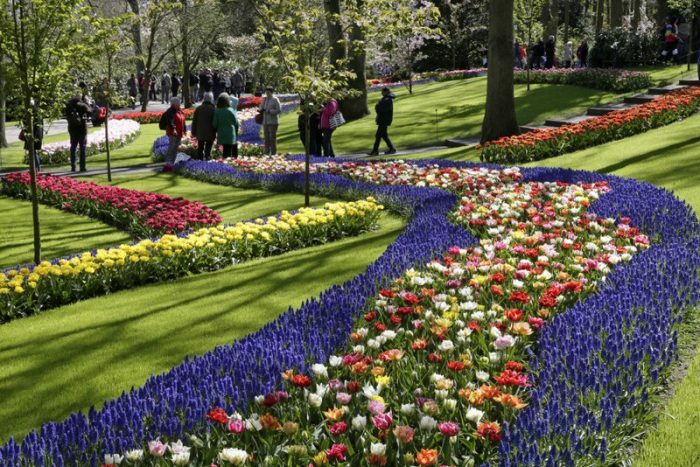 There is truly something magical and fairytale-like about Keukenhof. In Spring 2015, it pulled in over 1 million visitors from all over the world and rightfully so. By late afternoon, I found myself sitting by the lakes enjoying idyllic views of the Dutch landscapes and blossoming flowers all around. So, let’s think happy thoughts and shy away from the grey. Let’s infuse colours to our living spaces to create a happier vibe this Winter! Beautiful bright flowers, anyone?